R.E.A.L Points. Maybrands gift voucher worth NGN 10000. Home > Gift Vouchers > E-Gift Vouchers > Fashion & Apparels > Maybrands gift voucher worth NGN 10000. Maybrands gift voucher worth NGN 10000. Retailers of top fashion brands of Wrist watches, Jewelries, Handbags, Wallets, Belts and Sunglasses. They stock brands like Fossil, DKNY, Diesel, Michael Kors, Adidas, Emporio Armani, Skagen Denmark and Marc by Marc Jacobs. Major aim is to meet the high end fashion needs of Nigerians. Gift Card redeemable at Maybrands Stores in Lagos and Abuja. Recipient will settle the merchant in cash or other payment methods for any value spent. Shop 59, Palms Shopping Mall, Lekki, Lagos. 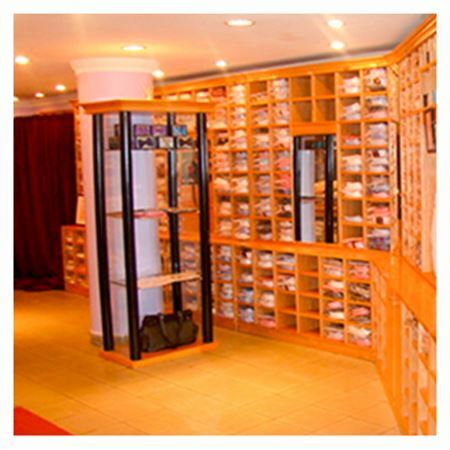 Shop L89, Ikeja City Mall, Alausa, Lagos. 1st Floor, Silverbird Entertainment Center, Abuja.